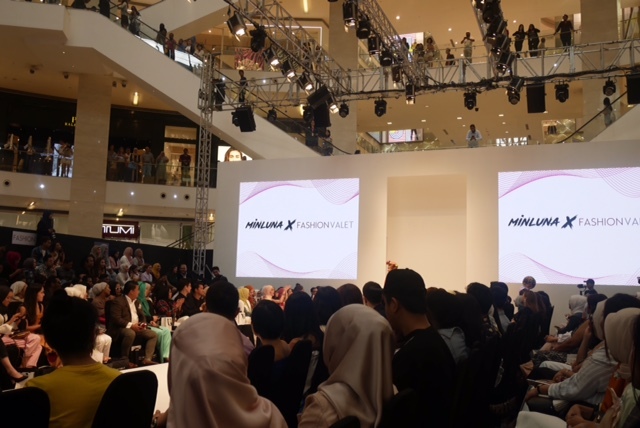 Last month I attended the opening show for KLFW 2018 which was the Minluna x Fashionvalet show. It was one of the best shows I've ever attended during all the years of KLFW simply because this is the first time any show has ever included a true diversity of models! The collection is called "Not Fragile' which is a celebration of all the strong women of the world. It's about standing firm and not letting anything stop women from achieving their dreams and goals. Its a collection curated for women of all skin color, age, shapes and size. 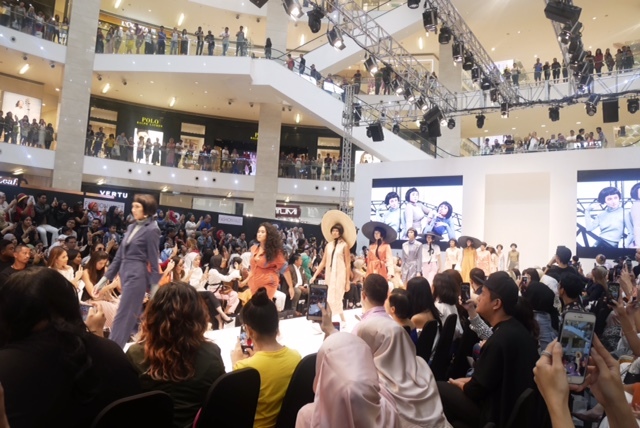 From hijabis, to models with vitiligo, to older models, tall, short, dark, light, skinny, curvy, all of them graced the runway and the crowd went wild! It was such a beautiful sight! So much love! Congratulations on the stunning collection!